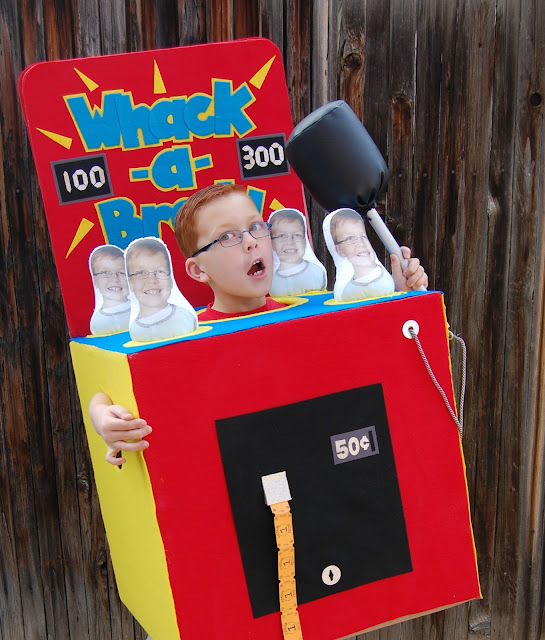 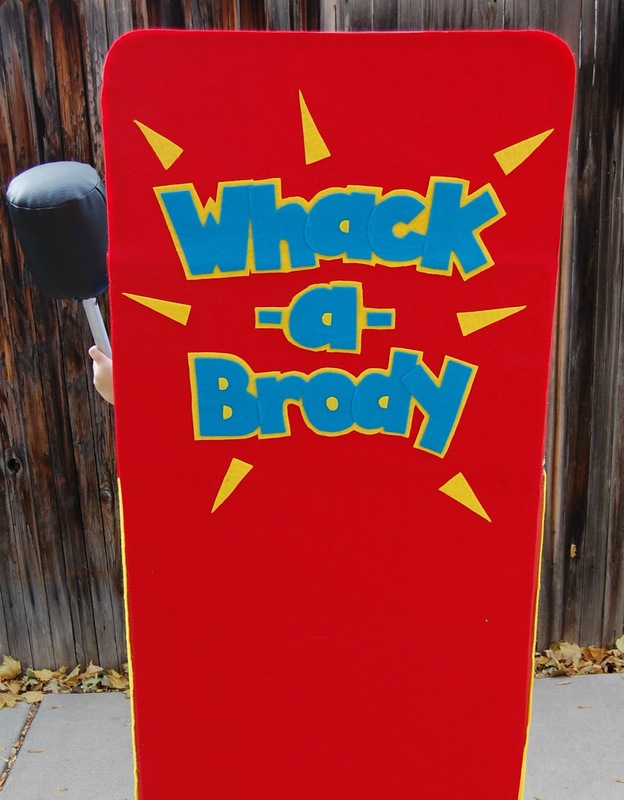 This year Brody wanted to be a whack a mole game for Halloween, except he thought Whack a Brody would be better. 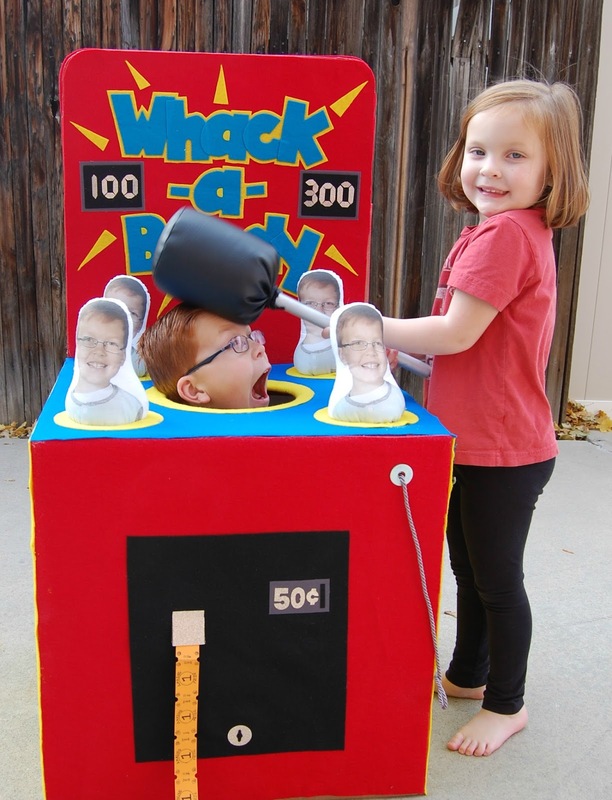 I agreed. 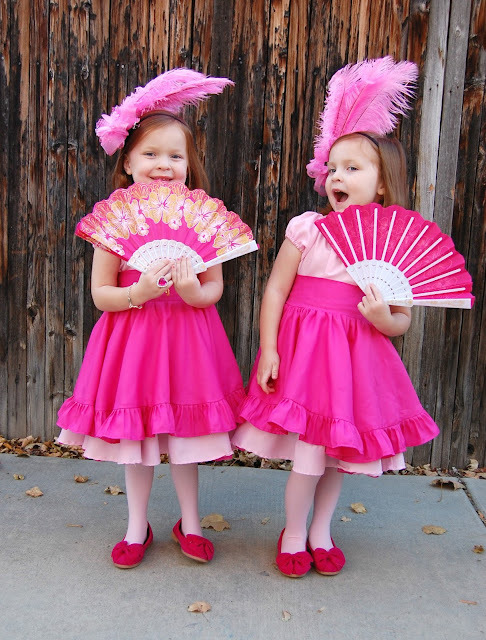 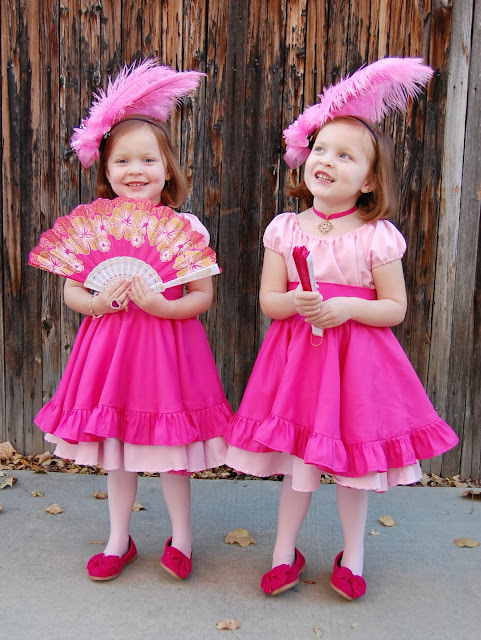 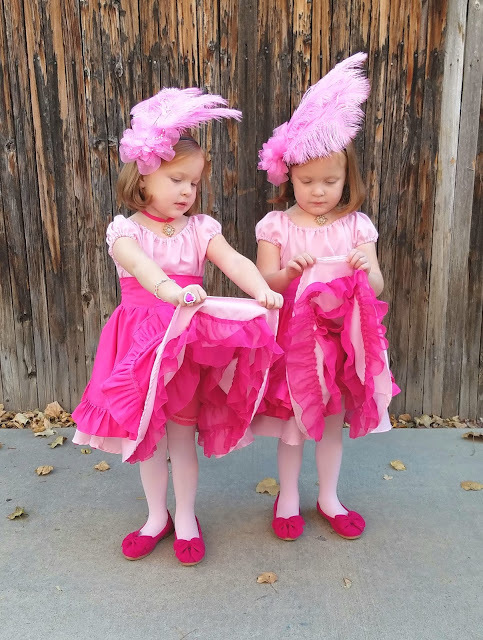 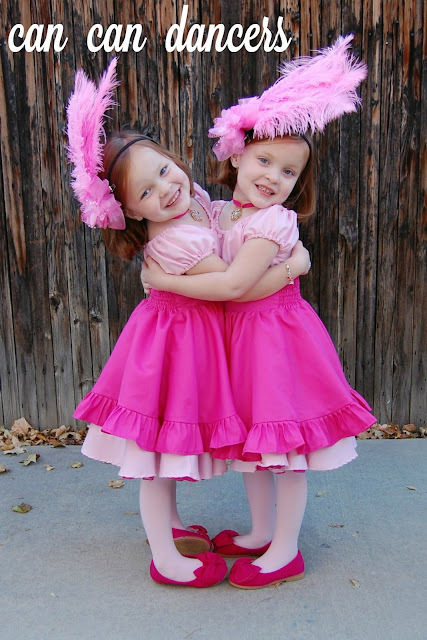 Sammy and Sadie loved the can can dancers on the Small World ride at Disneyland so much that they decided that's what they wanted for their Halloween costume.